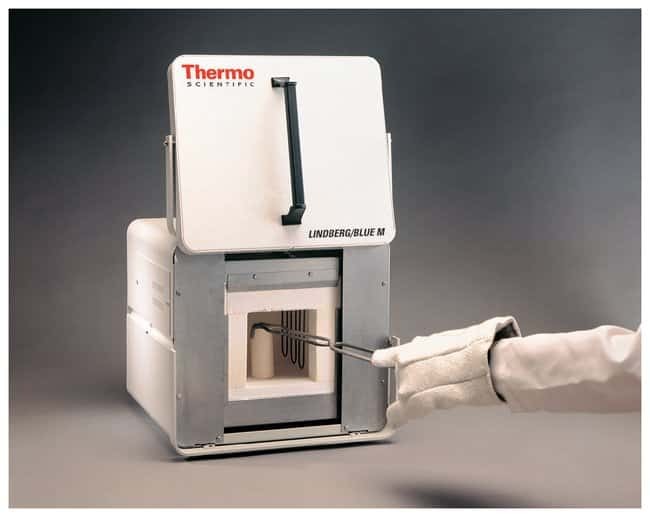 Designed for applications which require extremely rapid heat-up rates, with 3500 watt models reaching 1700°C in as little as 15 minutes, Thermo Scientific™ Lindberg/Blue M™ 1700°C Box Furnaces with Independent Control are available in two popular chamber sizes, each with a fully programmable independent controller (ordered separately). 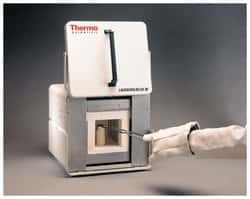 Controllers include RS485 data port(communications card and port) for connection to remote computer, allowing modification, interrogation and data transfer of all instrument control and configuration parameter. Up to 30 units can be connected to one PC. Software is not included but is available as an option.